First, visit the website and go to the top right corner to register as a public user. This will allow you to save your favorite properties and return to continue your search. It’s like an MLS for HUD properties. Then, scroll down to the search bar labeled search properties. Select your state, county, city and proper buyer type to search homes in your area. Once you have selected a property be sure to check which buyer types are eligible to make bids and also take note of the bidding deadline. The cutoff to submit bids will be at 10:00 PM on the date of the bidding deadline. Below you will see additional property information. For example, bedroom count, square footage, year built, HOA Fees, and price. Also be sure to view the property information in the addendum’s section. You will be able to click on the property condition report and also repair disclosure form. This form will give you a line by line list of all repairs required in order to obtain FHA financing on the property. 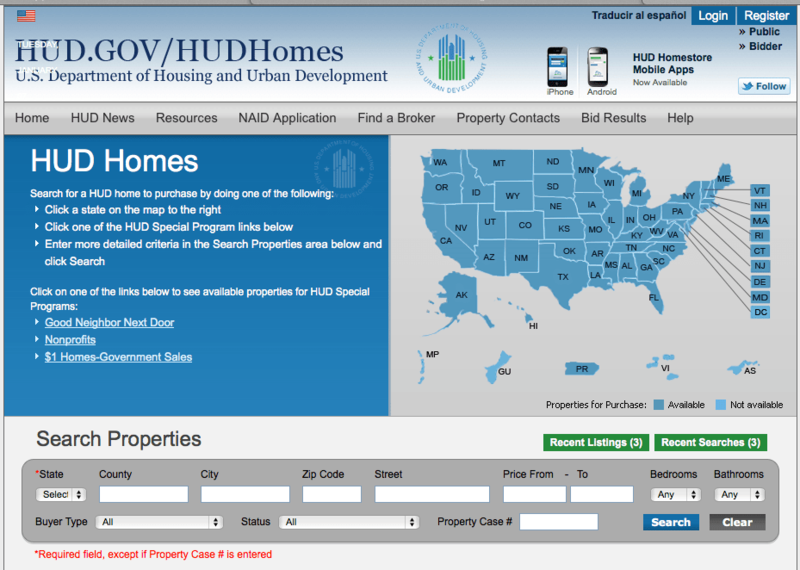 Important: buyers cannot submit offers on HUD owned properties on their own. A buyer must find a broker to submit their offer on any HUD owned home. You can find a broker on the website by clicking on the find a broker tab in the middle of the top bar right from the home page. Only brokers registered with HUD may submit offers for buyers. If you have additional questions on how to search HUD Homes at www.HUDHOMESTORE.com please call 949 – 306 – 8416. we hope that this step-by-step video on how to search had homes will help you get started. Jesse Madison is a local listing broker in Orange County, California. We would love to help you find your next home.